Most manufactures use me as test bed for new products, I have even heard the phrase “If it can withstand a week with Adam it will withstand a lifetime” with Santi I have found a Brand of products that suit my needs. 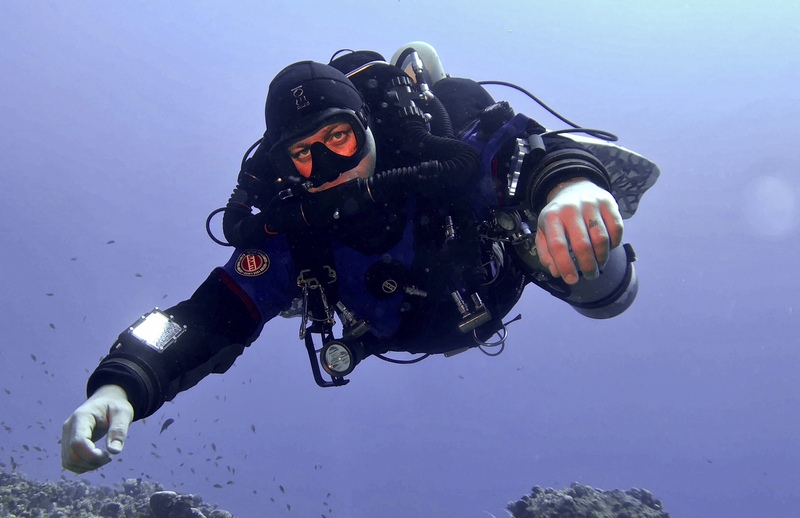 They are up to the demanding and repeated pressure I put my equipment through. 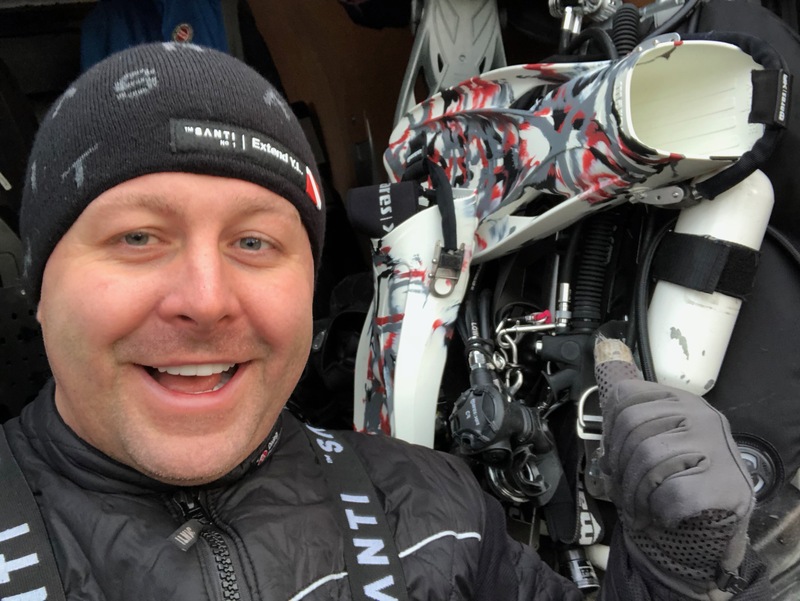 Lots of traveling, packing not leaving time to dry out or air, Swimming pools, Oceans, Caves, Wrecks, Boats, Rivers, quarries, lakes and Ice Santi has my back. 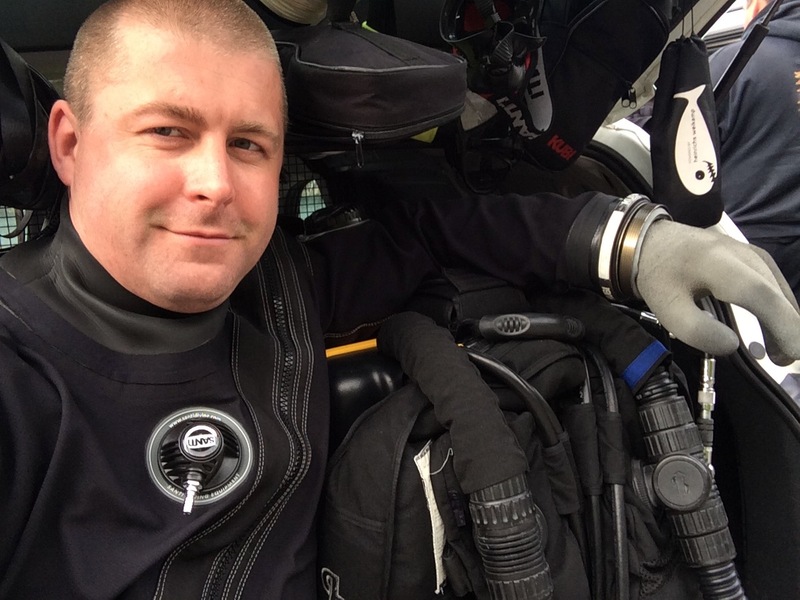 Adam started diving in 1995 aged 12 and knew instantly he had to teach people to dive. 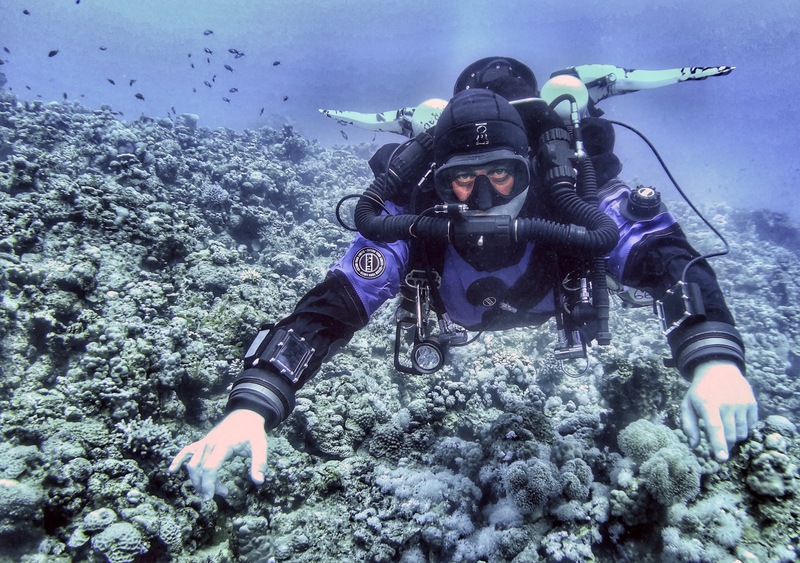 He wanted them to experience the same thrill and emotion of the underwater the way he had. 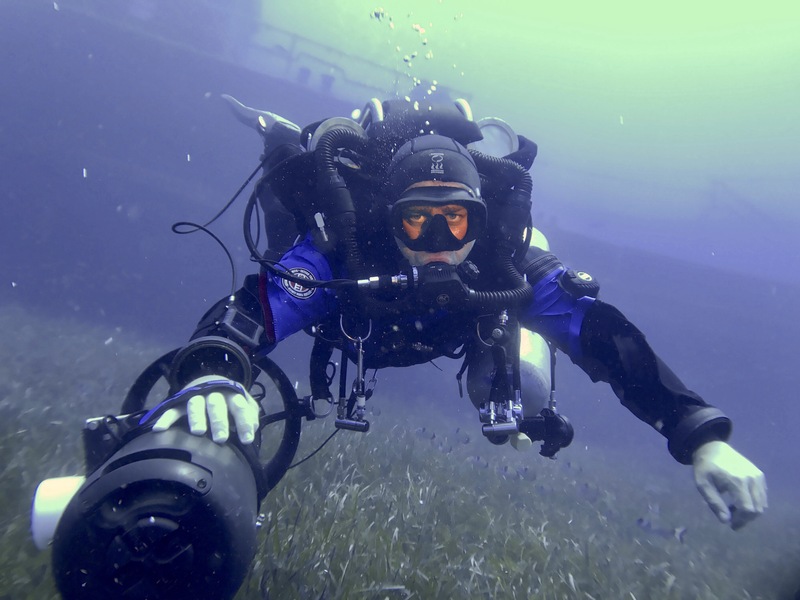 Shortly after his 18th birthday Adam became a recreational scuba instructor with a passion for Technical, Wreck and rebreather diving. 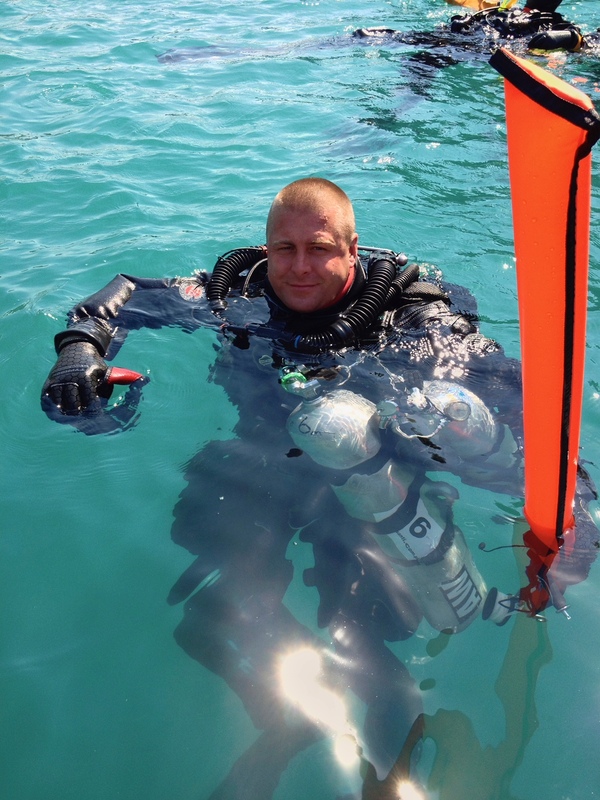 Within a few years and hundreds of diver certifications later Adam started to teach Technical and rebreather diving, over the next 12 years progressing to the level of World Wide Training Director for SSI. 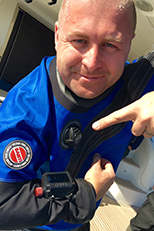 Adam holds some of the highest levels with SSI, TDI and PADI. 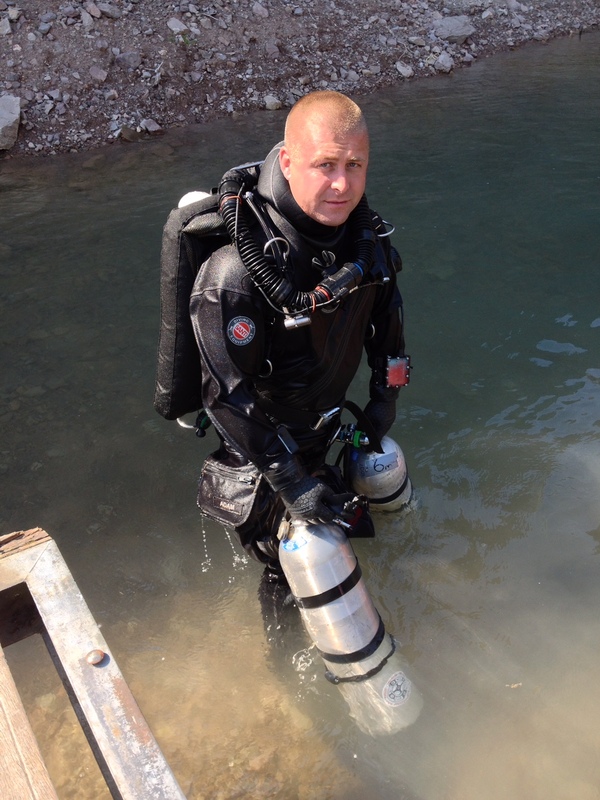 Adam has been responsible for the creating, designing and wiring many diving courses including the full range of SSI XR and XR CCR, Sidemount and Overhead Environment programs. 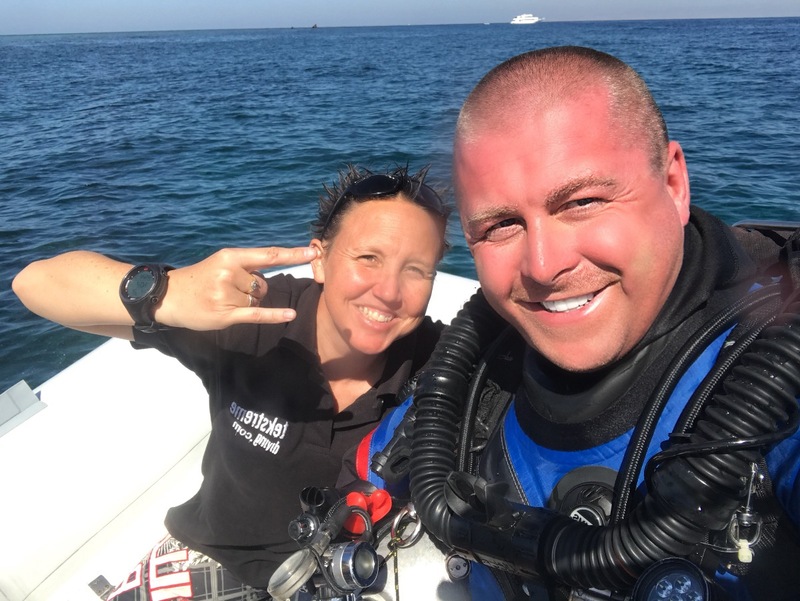 Adam also owns one of the UKs most successful diving centres Divemaster Scuba landlocked and 72 miles from the sea its a testament to great service and quality a dive centre can flourish in such a location. 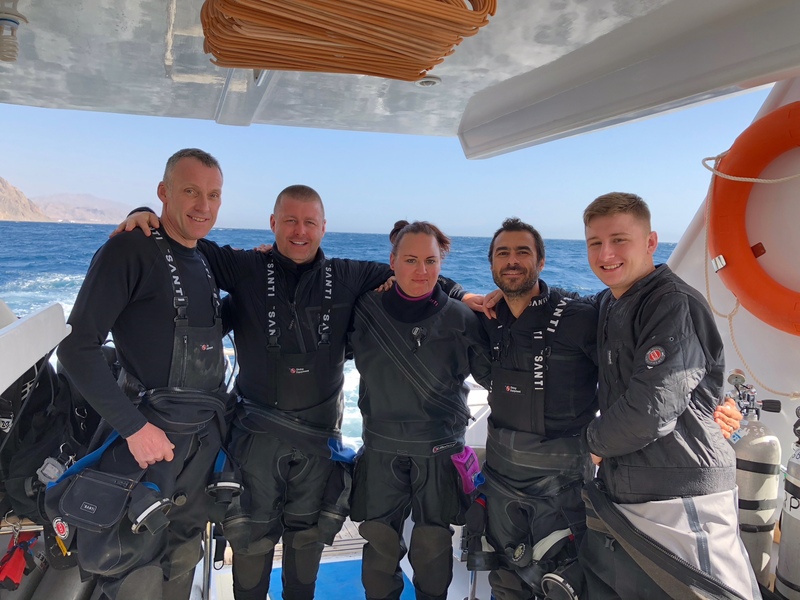 As one of the busiest instructors in diving you can find Adam teaching almost every day in various worldwide destinations. He has lived and taught in many destinations including Thailand, Egypt, Mexico, Turkey, Italy, UAE, USA, Germany, Croatia, Holland, Spain, Maldives, Sri Lanka, South Africa, Mozambique, Dominican Republic and many more. 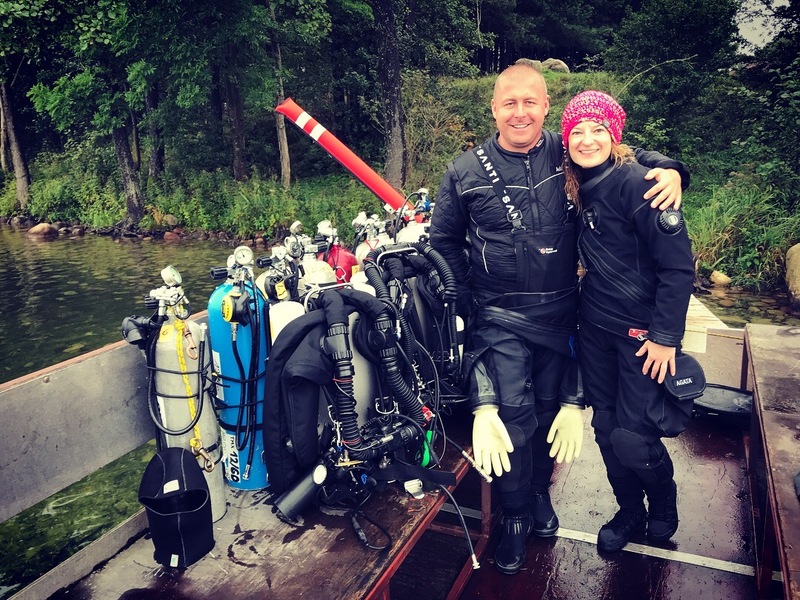 Adams passion is teaching, passing on knowledge & skills in recreational, technical, sidemount and closed circuit rebreather, at instructor and instructor trainer and trainer level.